Hi folks! Starting with this episode, we are covering the 1996 animated series The Incredible Hulk. 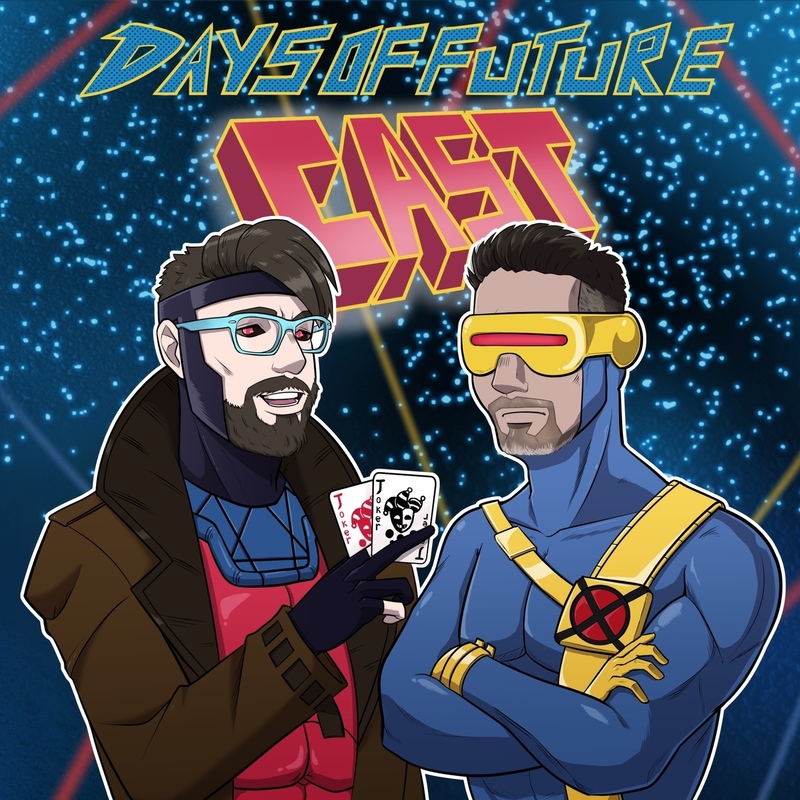 It's got a pretty stellar voice cast (that do a pretty terrible job with one notable exception) and decent animation, but there's plenty of room to find the funny in that classic Days of Future Cast style. Enjoy!